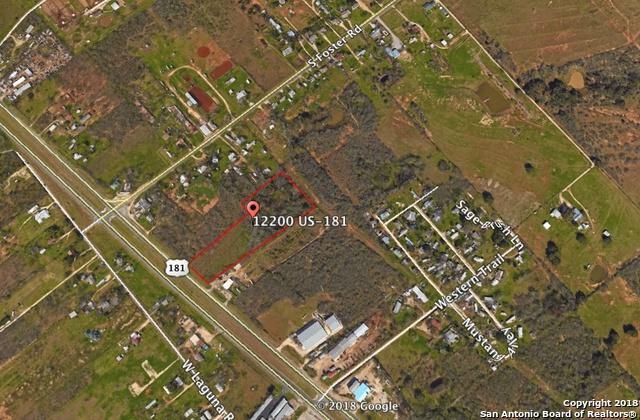 Great location 9.6 Acres 200' of Hwy 181 Frontage. 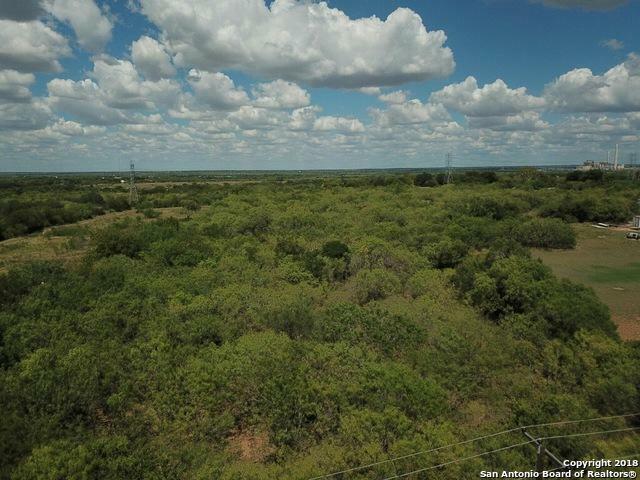 Property is located in location that Could service San Antonio or Oilfield. Would make great mini Storage or construction yard. Located outside city of San Antonio city limits.